Reclaim the space to think, the time to do, and the power to achieve with Infinet. We take care of the details so you don't have to. That's why the globe’s biggest brands choose us to manage their post sale support. We have the experience, the resources and the fortitude to deliver on the tightest of time frames, under the most difficult of circumstances. We are Australia's largest privately owned post-sale support provider. We help our clients change the world by taking care of the day-to-day, so they can do more of what matters. Our secret to Infinetly Simpler business is our unique business structure. Four independent, self governing companies allow us to provide highly tailored packages to our clients. We deliver exactly what you ask for, in whatever formation works best for you. Whether you need your whole post-sale process taken care of or just a component, we provide a single point of contact. Meaning you can reclaim simple and get on with changing the world. We provide holistic, end-to-end post sale support. Whatever your problem, we have the solution and we'll execute with speed and precision. 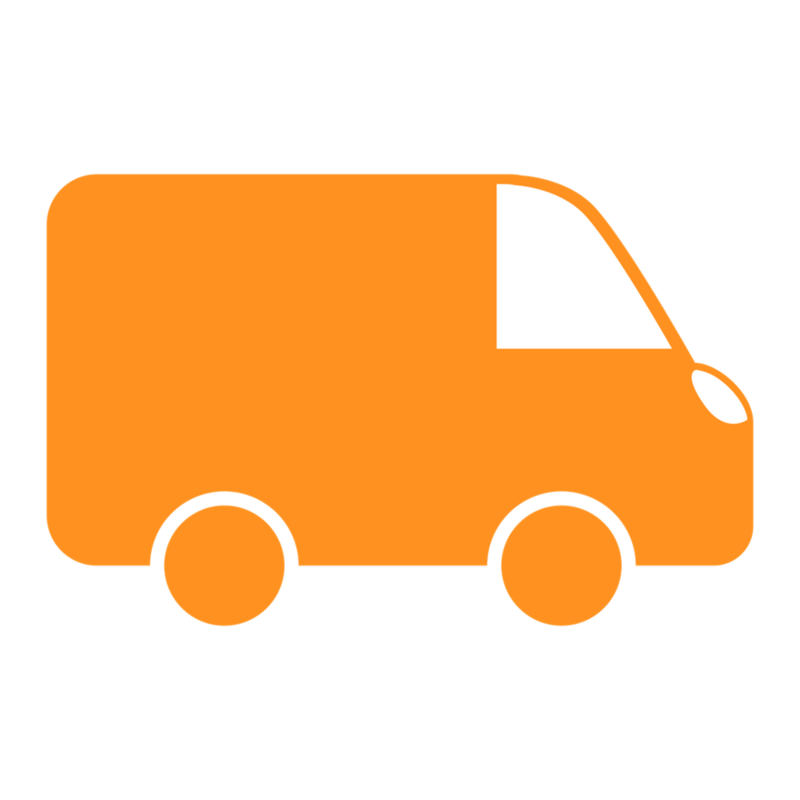 Need a spare part picked and delivered to site in 4 hours, at 2am on Christmas morning? Piece of cake. You want it installed and the faulty part repaired too? Done. You'll also want to claim the warranty for that faulty part, right? Leave it to us. Have part of it covered, and need us to fill the gaps? That's not a problem either. Moving, managing and housing inventory. Let us simplify the process for you. We're not just a warehouse, we're an end-to-end service. There when you need us. If your POS system has crashed, or you just need a new keyboard, we can be there within hours. Help is always on its way. Needing a solution for your returns and faulties? We have you sorted. Our state-of-the-art facilities mean we can support everything from monitors to cameras. A system to manage it all. Take advantage of our veteran experience in ERP software. We boast one of the seminal ERP programs to manage the entire process. Keep up to date with all the ways we make business simpler. We'll keep you in the know about how we do what we do with our latest news and reports. Executives today have more on their plates than ever before in history. In an ever-expanding market, and quickly shrinking world, the pressure to perform and deliver can feel overwhelming. This is even more important in the time sensitive industries we operate in. NCR had been juggling dozens of moving parts in an ever-shifting, time sensitive market. 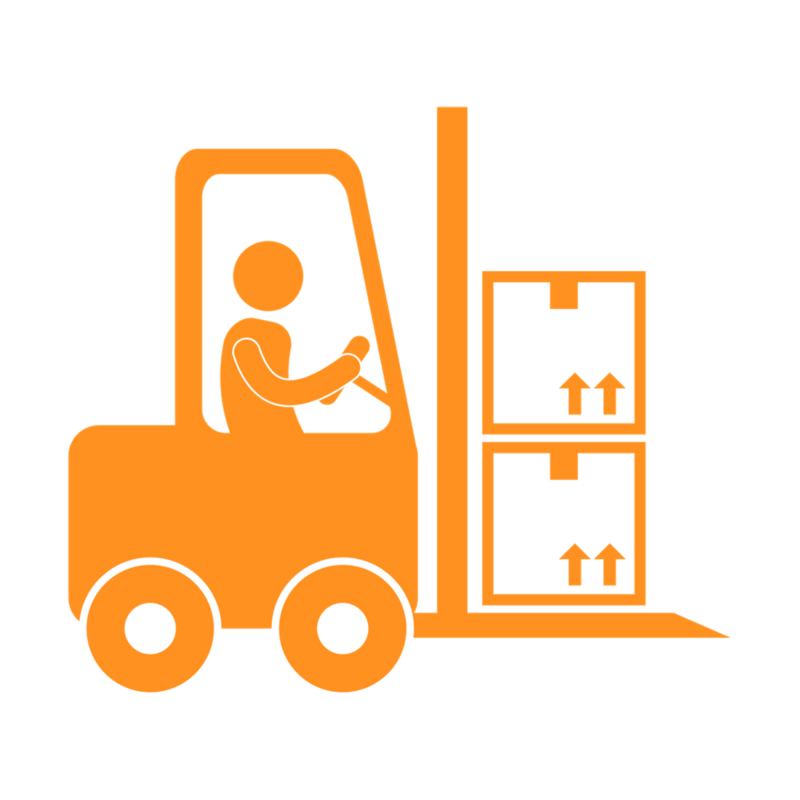 Multiple touchpoints had increased the risk of service line breakdown and placed unnecessary pressure on service managers to mediate between couriers, technicians and warehouse agents. 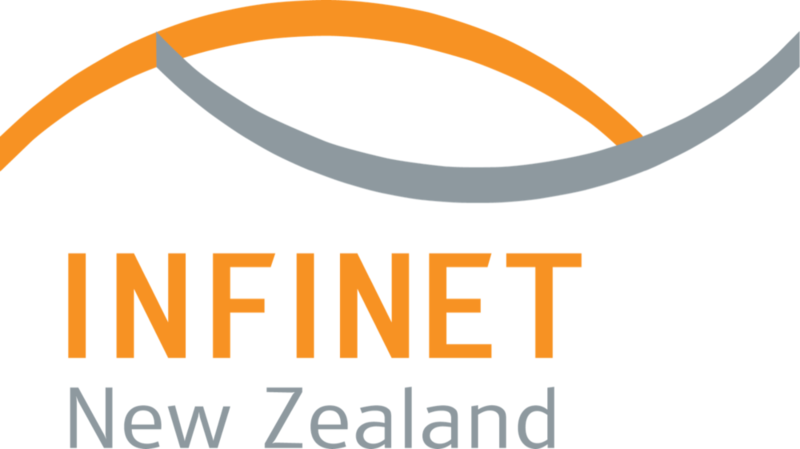 Infinet Head Office has united its three companies into a state-of-the-art space in Kingsgrove NSW. Whether it's by phone, email, or snail mail, we'd love to talk about streamlining your post-sale service. Drop us a line and let us help you Reclaim Simple.